Make the most of our facilities and services. Our contemporary 3G Astro Turf arena, State of the Art Gym space, with exclusive Precor machines; boxing equipment; Plyometric Boxes and Hammer Strength platforms and weights, New 2018. 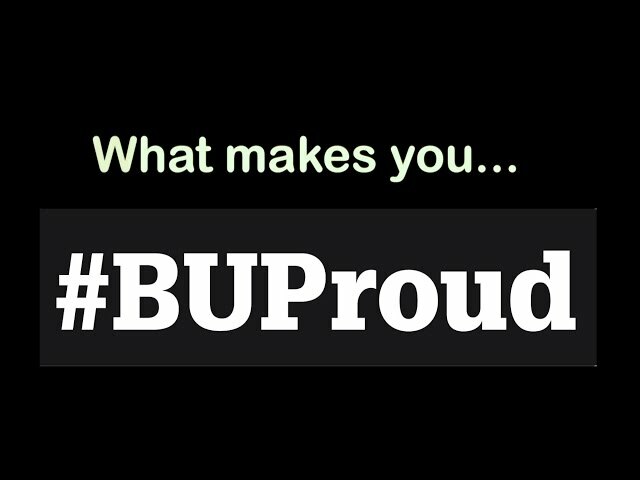 Other services include SportBU Kids; Campus Sport; Performance Sport - TeamBU; Rehabilitation; Scholarships and Volunteer Bursaries. Also, find out more about the benefits of SportBU’s memberships & Fitness Classes. This qualification will train learners to a professionally competent level, enabling them to prescribe, plan and deliver safe and effective exercise programmes within a gym or health club environment. The Level 3 Personal Trainer Course is a brilliant way to build you repertoire and gain an industry acknowledged award. The course is much more condensed than most, getting you qualified in 6 weeks. The Active IQ Certificate in Sports Massage (Soft Tissue Therapy) is at level 3 on the Qualifications and Credit Framework (QCF). You’ll learn from a member of the Academy of Performance Coaching team. Health, Fitness and Wellbeing are crucial to the success of our members personal fitness targets. We cater for your individual targets. Experience our on campus sport facilities including a refurbished training zone, touch-screen cardiovascular machines and 3G pitches. 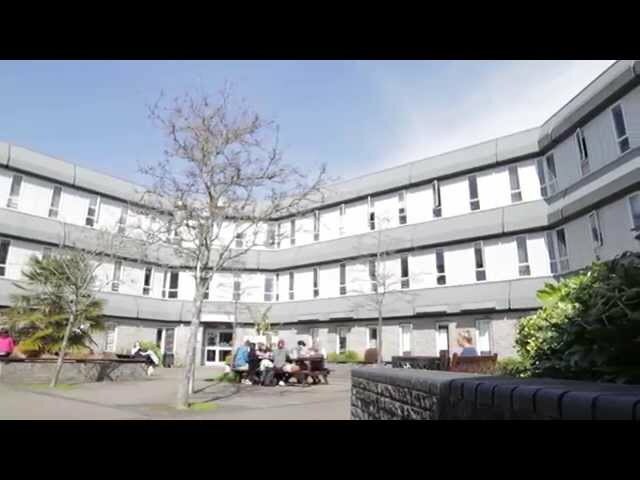 Whether you’re joining us straight from school or resuming study as a mature student we offer a range of opportunities, facilities and resources to support you and help you make the most of your time here.